We are a creative agency and work with regional and national clients. We are also one half of a creative design partnership called Fitzpatrick Maloney. We work with clients in education, the public sector, recruitment, health and safety and hospitality. Expertise include strategy, planning and delivery helping clients’ achieve their business objectives. 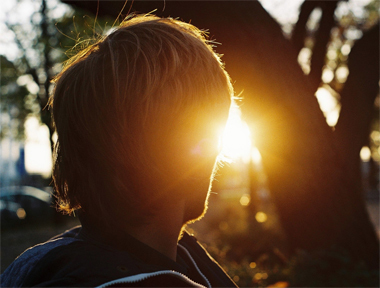 We are a creative agency and our objective is to add value to a clients organisation. Marketing knowledge, graphic design and website technology form an important part of what we do and we use these tools to deliver results. Our business also includes a product called CMS Content Caretaker, a website design and content management service for UK primary schools. Fitzpatrick Maloney is or creative design partnership and you will see examples of work on this website. 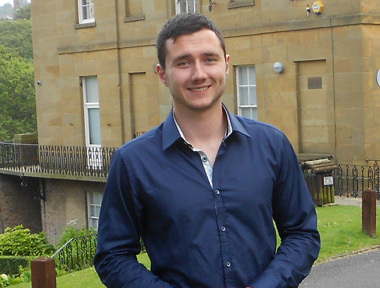 Nick helps keep design projects on track and he's one part of the team you will be talking to on a regular basis. 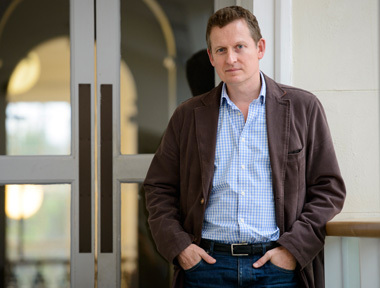 The creative powerhouse behind many of the projects we work on - Richard specialist area is illustration and fantastic print finishes. Vlad is our software and website genius. He makes things work when others cannot. Our experience in marketing strategy, coupled with our love of the visually appealing, means that we are ideally placed to offer your business a clear, direct and timeless message. Creative work is at the heart of what we and is our favourite thing - we conceive and deliver all forms of creative projects for print, web and new media. We have the knowledge and expertise of the inks, papers, boards and finishes to bring out the best in what we do. We have developed a great working relationship with a range of printers, offering lithographic, digital, letterpress and large format printing. The images you use can make or break a design project; as the saying goes ‘a picture paints a thousand words’. We work with three photographers across a range of disciplines, including PR, portraits, product and lifestyle photography for both print and web. Brand is crucial and we know how important the look and feel of a company or organisation is, especially online. 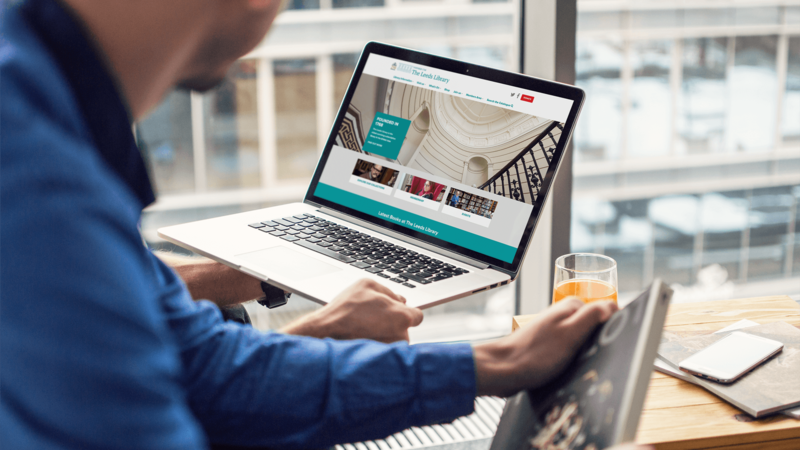 Our philosophy is that a website has to work as well as it looks, so our designs always consider user experience and web standards from the start. 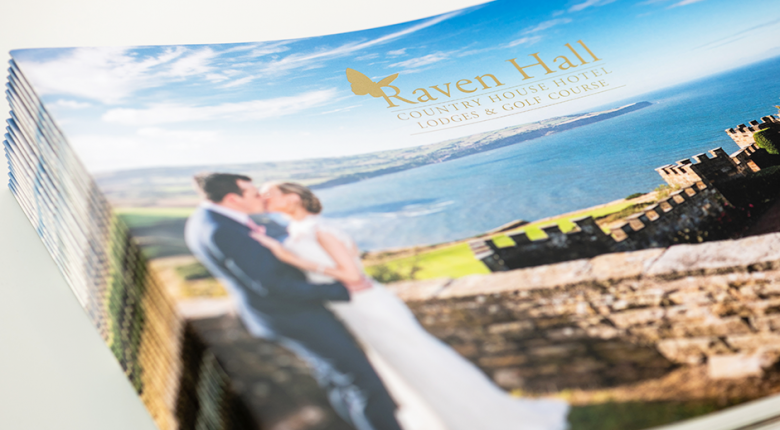 A new brochure design for Raven Hall Hotel – one of the longest established wedding venues in North Yorkshire. The hotel overlooks Robin Hood’s Bay – a beautiful and dramatic location. 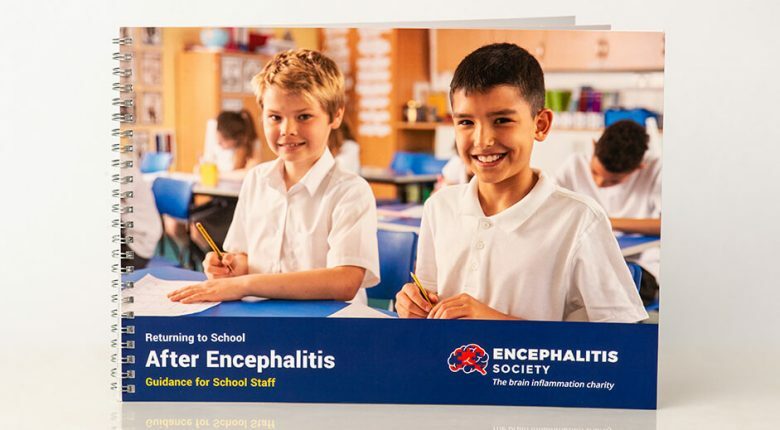 Returning to School after encephalitis: Guidance for School Staff (2017) A guide designed and printed by eecreative has been Highly Commended by the British Medical Association (BMA) as part of the Patient Information Awards. On December 16th 1914, German battle cruisers fired hundreds of shells into Scarborough, Whitby and Hartlepool, an offensive which became known as ‘The Bombardment’. 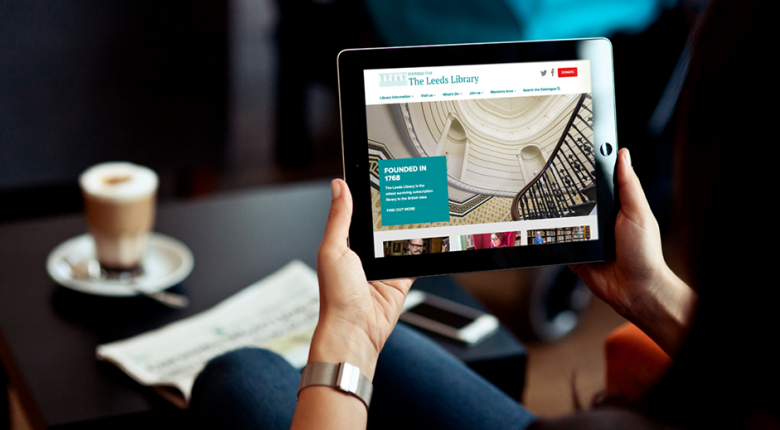 This project involved a new e-commerce website design for The Leeds Library. 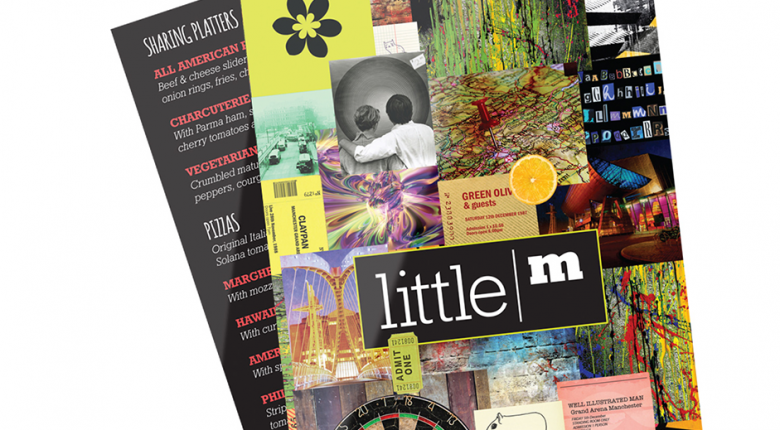 Fitzpatrick Maloney Creative Partnership, our sister company, were initially briefed by Radisson Blu to create an identity for their Manchester Airport hotel’s new casual bar and restaurant concept ‘Little M’. 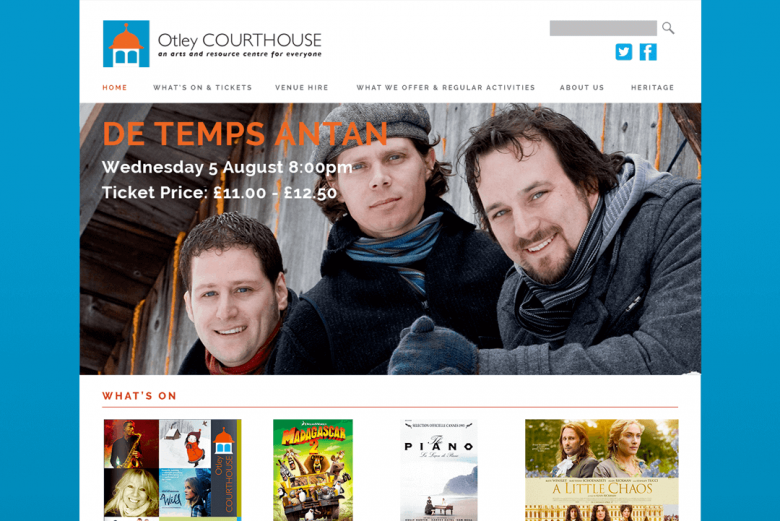 We received feedback from Otley Courthouse on sales figures using the new website we built. They make for impressive reading. 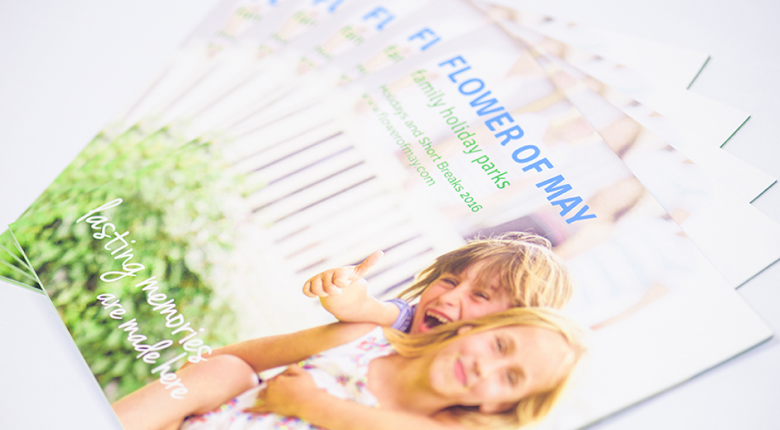 Continuing on from the success of the 2016 holiday brochure, we were asked to work on a new brochure to help increase the sale of holiday homes at Flower of May Holiday Parks. Burwood School will become an Academy in 2016 and as part of that process we converted their existing school website design by applying new branding and a black/gold colour scheme. 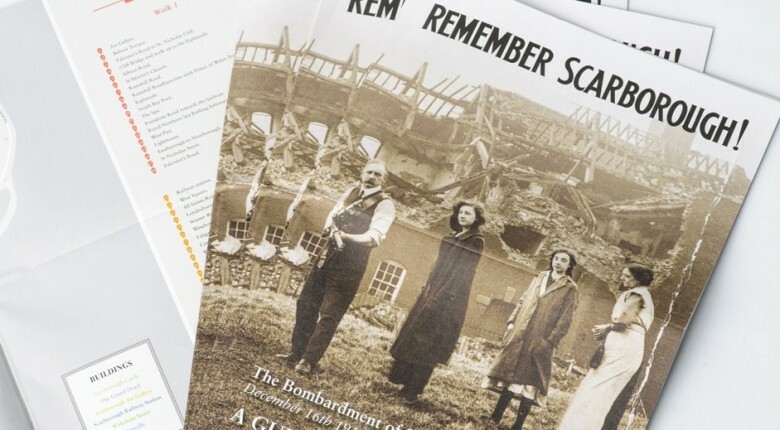 Museum Interpretation Design – As part of Remember Scarborough! 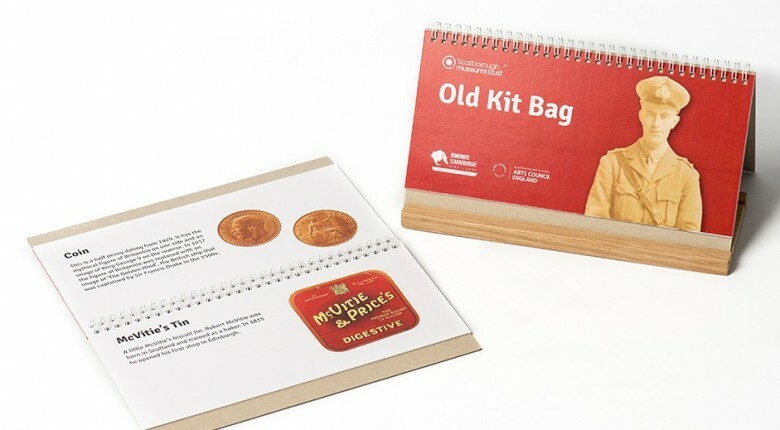 we made limited run presenters, giving information on replica First World items. "We have recently had our website updated and had the pleasure of working with the staff at Content Caretaker. 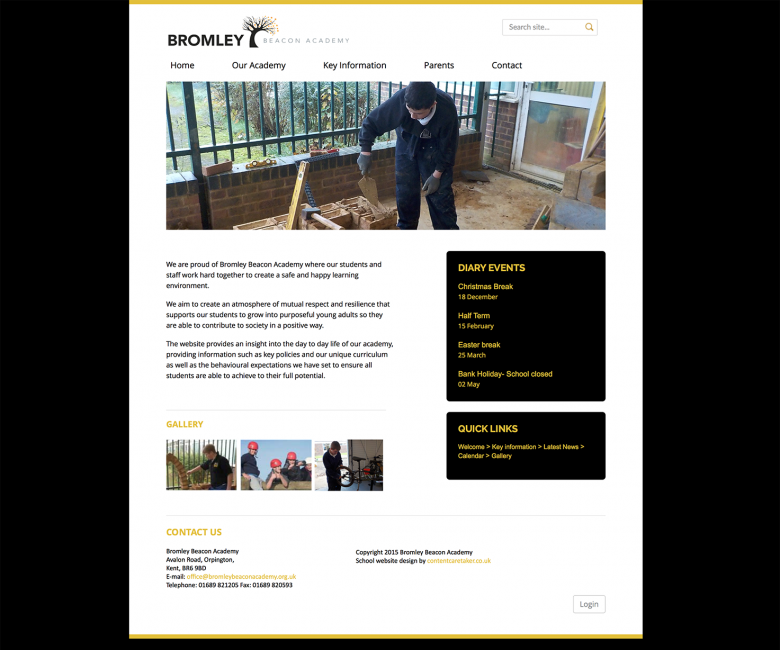 The friendly team guided us through the design process from start to finish, helping us to create a website that met our requirements, is user friendly and is easy to navigate"
"Content Caretaker put together a website for us in a very short space of time. We are delighted with it - it does exactly what we wanted. It is attractive, clear and simple to use, both from an administrative point of view and for parents and others to navigate"
"The staff love the ease of use and we are certain that the website will become a main tool for communication with parents. Uploading content is so easy and quick!" I consent to having eecreative collect my name and email.